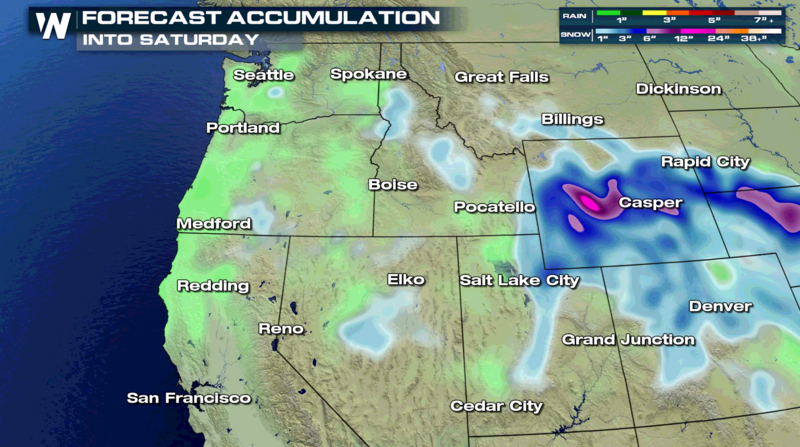 A train of moisture will continue to stream into the West into the weekend. 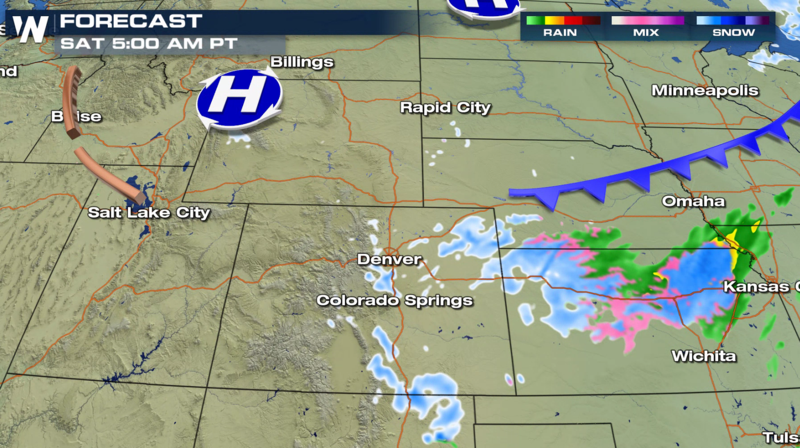 A series of storm systems has brought rain to the coast and snow to the higher elevations. 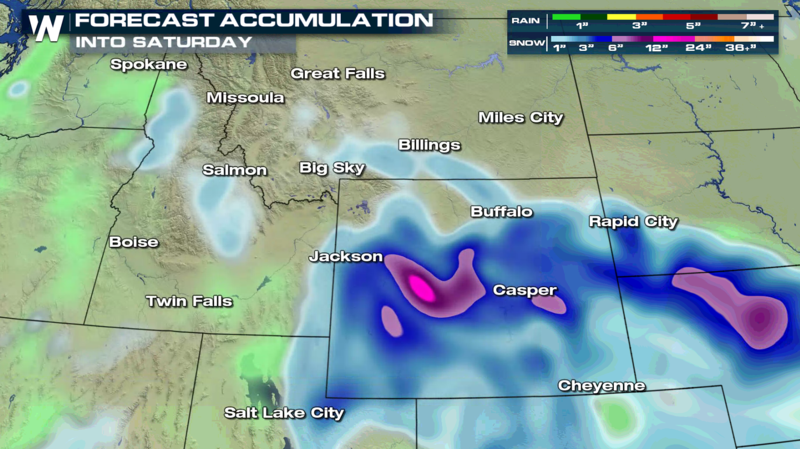 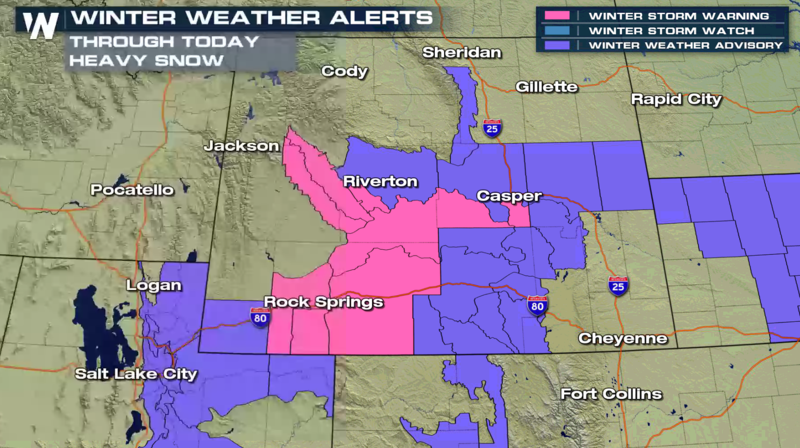 The Tetons and Rockies will see the most accumulations. 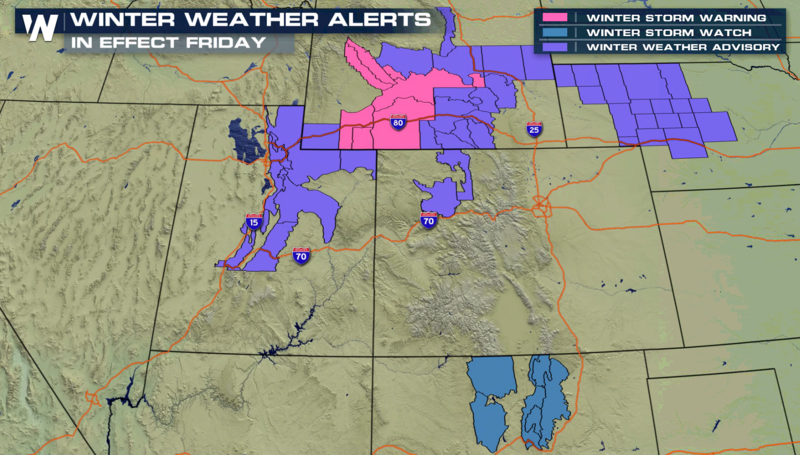 Winter weather alerts are in effect for the mountains where some areas could reach up to 2 feet of snow over the next few days. 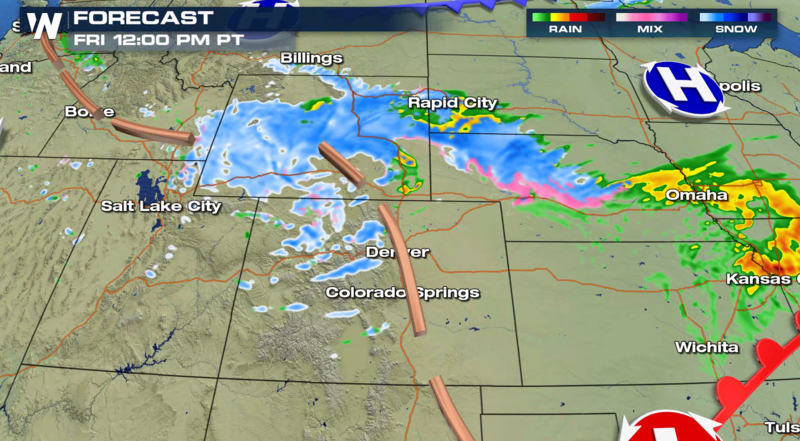 This could make traveling through mountain passes hazardous. 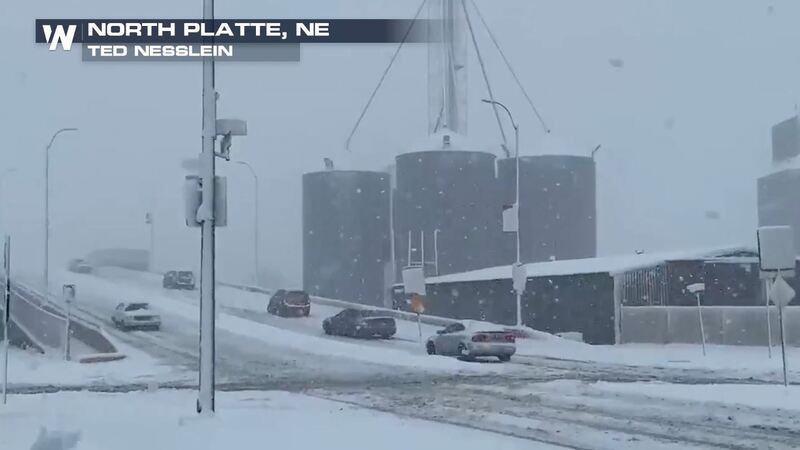 Make sure to plan extra time for commutes. 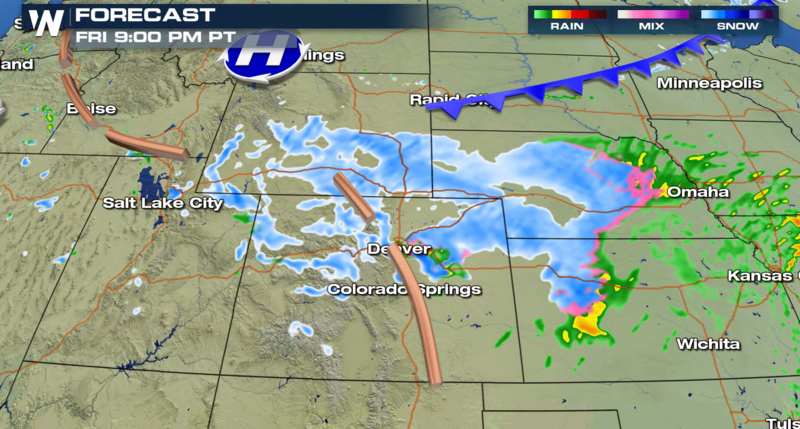 Stay tuned to WeatherNation on-air and online for the latest updates.